There can be many reasons why you might want to sell your boat. Perhaps you have not used it as often as you thought you might when you first bought it and feel you would be better off letting it go. It may be that you are ready to purchase a newer vessel or one that has different features now and needs to sell your current boat first. Whatever the reasons are, selling your boat can be quite a process for you, and you want to make sure it is in the best condition possible so you can get the best price. Once you are ready to close your sale, if your boat is documented with the Coast Guard, you need to file the satisfaction of mortgage form with the agency when selling your boat. If you have previously recorded your mortgage with the Coast Guard as part of your documentation process, the law requires that you submit documentation showing that your mortgage has been satisfied. Failing to provide this proof can cause legal troubles for you, and the Coast Guard has the right to fine you for failing to follow through with your obligations. You need to send a certificate from your lender or have your lender provide the documentation to the Coast Guard following the satisfaction of your mortgage or risk a fine of up to $10,000. Failure to file a mortgage lien release can create problems for the new owner of your vessel as well. The new owner will not be able to get documentation from the Coast Guard for the vessel in their name until you have supplied the Coast Guard with the needed paperwork. 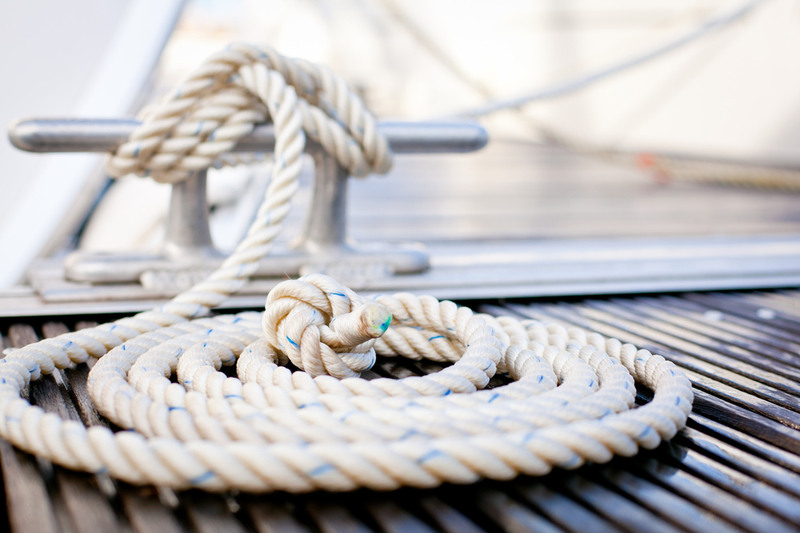 While this may be just a minor headache for the owner of a recreational vessel, for commercial vessels it can be a big problem. 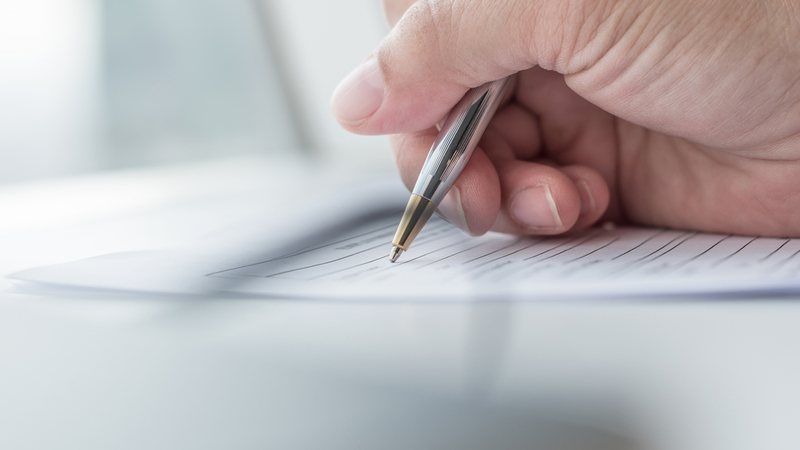 Taking the time to file the paperwork properly is the right thing for you to do for everyone involved. 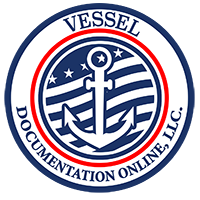 If you need the satisfaction of mortgage form for your vessel, we can help you here at Vessel Documentation Online, Inc. We have the forms available right on our website, and you can fill out everything quickly and easily online. When we receive the forms and proper supporting documentation, we can file with the Coast Guard for you so that they get the paperwork they need. Make the process easy for yourself so you can be sure you follow the law and meet your obligations.